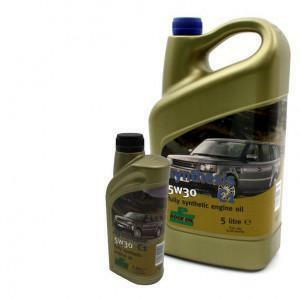 6 Litres of Performance Engine Oil. Compliant with all standards including vehicles with fitted additional particulate filters. Robust Container.